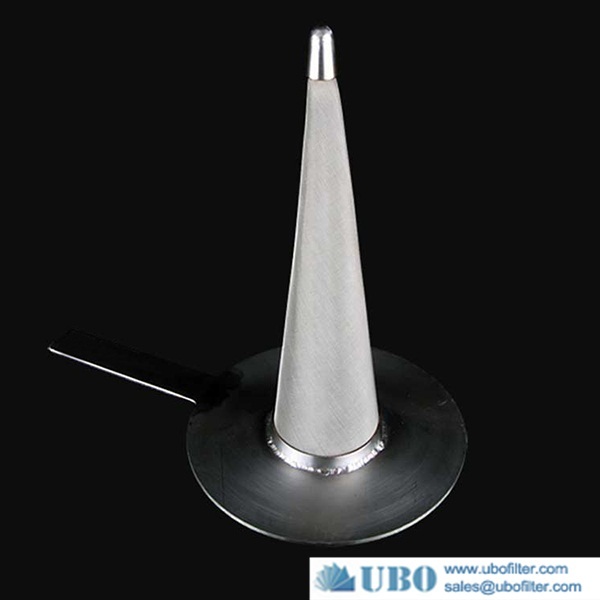 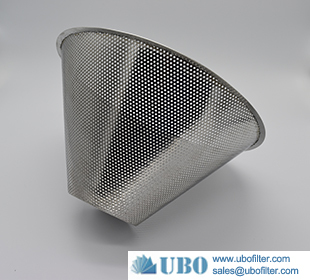 Stainless Steel Wire Mesh Cone Strainer is made of multiple layers of stainless steel sintered wire mesh. 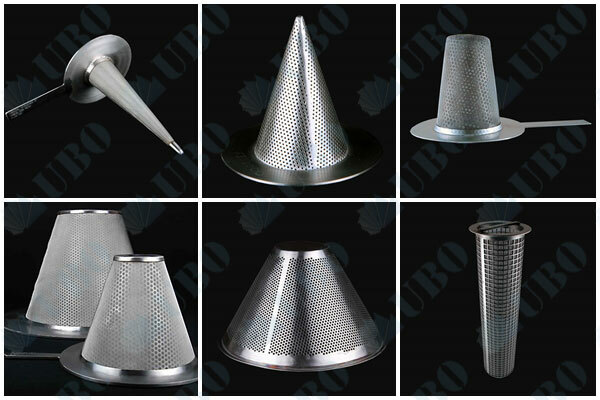 Other metals like stainless steel perforated sheet or stainless steel woven mesh are also available to the Stainless Steel Wire Mesh Cone Strainer. 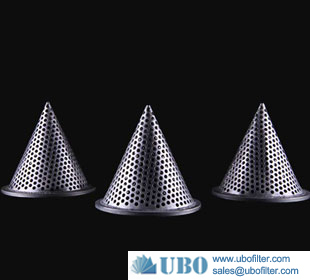 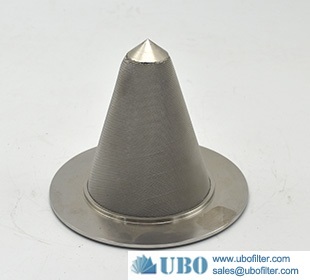 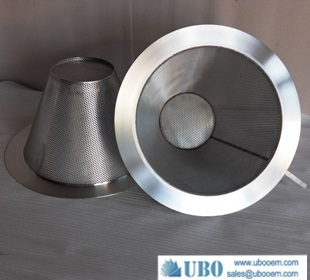 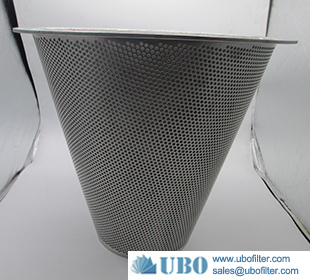 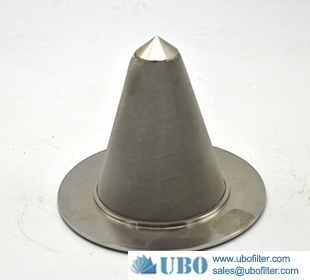 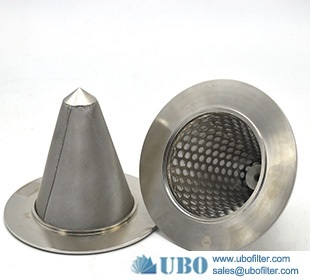 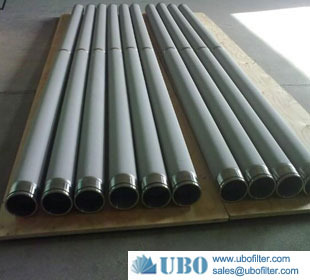 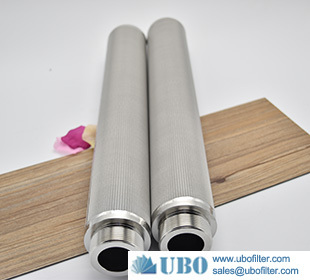 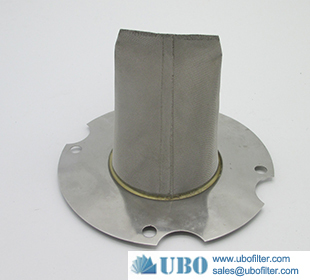 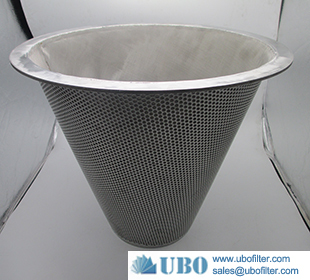 UBO is specialized in producing and distributing filter elements, filter cartridge,wire mesh filter,stainless steel filter, cone filter,basket filter,metal filter elements,filter strainer. 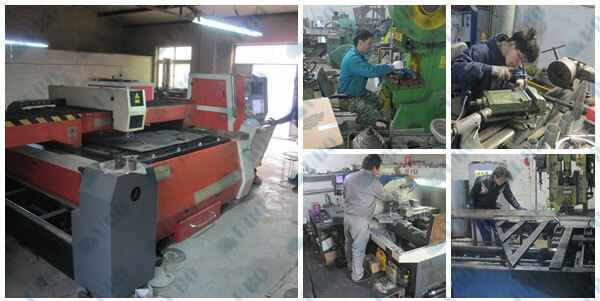 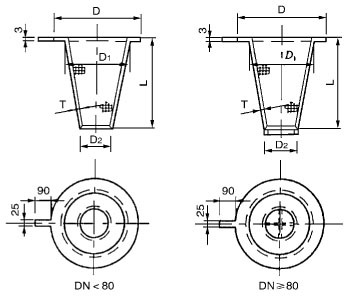 7) We can provide products in special specifications according to your demand.